Fergie and Nick Cannon arrived at the MAXIM Super Bowl party together. 17. 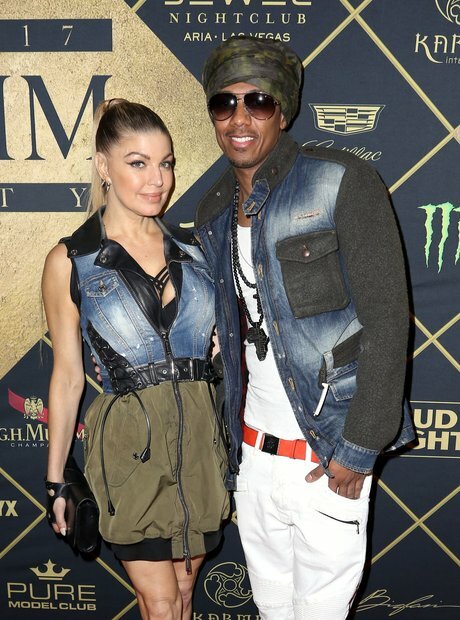 Fergie and Nick Cannon arrived at the MAXIM Super Bowl party together.